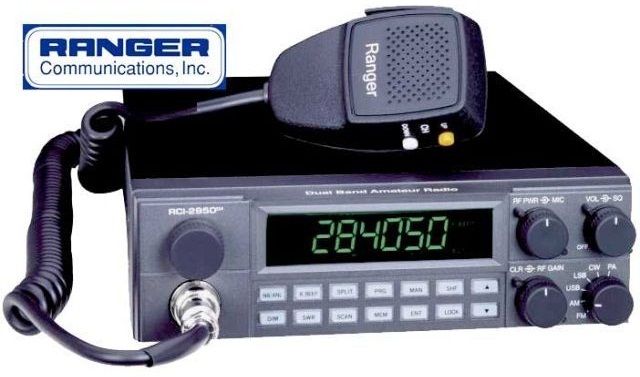 Well the new Ranger 2950DX arived today, and also got a quarter wave stinger antenna and mount for the truck, just need to find the time to get it fitted in. 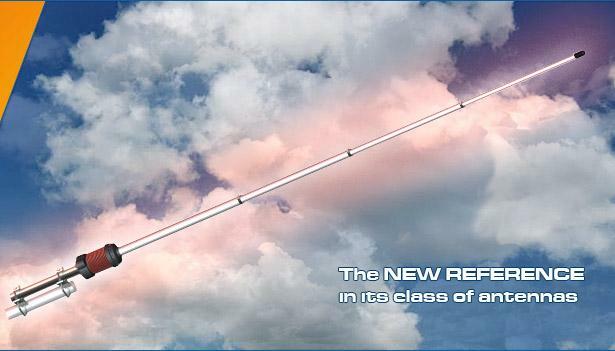 — An improved receiver: designed for increased sensitivity and image rejections. — A double FET balanced mixer: for improved receiver intermodulation rejection. — Surface mount components: for increased resistance to shock and vibration. — Variable Power Output from 150 watts to 2 watts - great for PSK-31 operation. 19" x 12" x 6-1/4"
Going to give this a try on 10m, the spec seems good so looking forward to putting it up. the RF signal starting from the generator run through the coaxial cable of the choke coil, then continue along the first part of the whip until it meet the coaxial stub that works as impedance matching, and then continue up to the termination of the coaxial line (antenna phase centre). At this point, the signal on the inner conductor crosses the capacitor and propagates along the upper half of the radiation element. 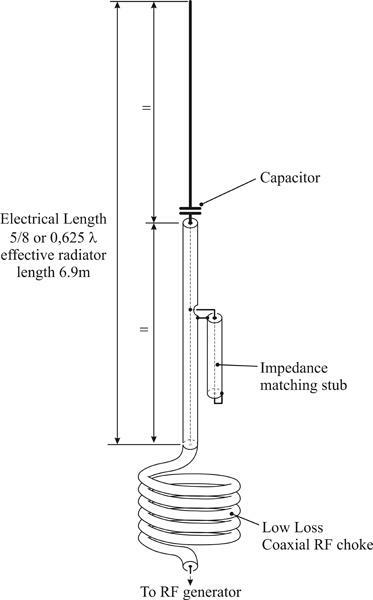 The RF current travelling inside the cable shield, protruding outside the screen and descend toward the choke coil where the high impedance stop it (in fact, it's equivalent to a centre-fed dipole). Where to buy Gain Master in UK "click here"